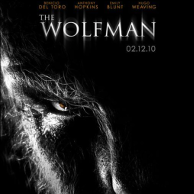 Mastered composer Paul Haslinger’s film score of The Wolfman by Universal Pictures through printing Steinberg Cubase stems to Avid Pro Tools sessions using hardware processing. Delivered all media between studios as an active liaison. Ensured final score quality through participation in regular production meetings.